Clock change and summer time counting is a sign of beginning of the summer IATA flight season. 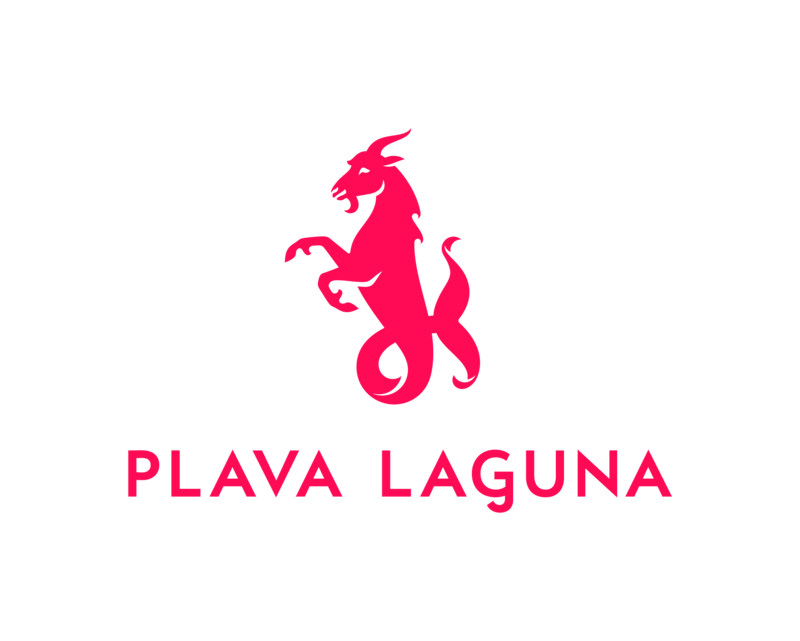 The Summer Season at Rijeka airport will officially open on April 1 with Ryanair's flight from Stockholm, which represents the number 1 destination from Rijeka airport in the last 2 years. 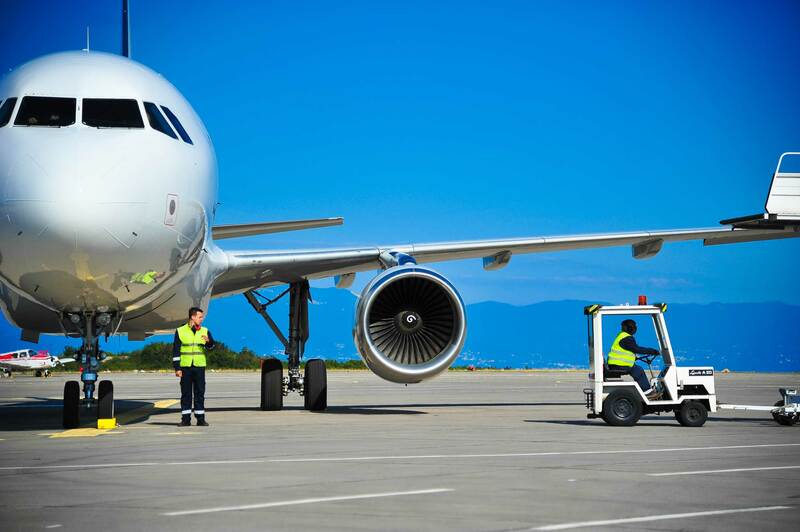 After the record year of 2018, in which Rijeka airport broke all historical records, achieving a total turnover of 183,606 passengers (2006 record number of 169,250 passengers), 4,655,866 tons of cargo and 5,460 operations, Rijeka Airport has also excellent announcements for the upcoming summer season. There are 3 new regular air carriers: Volotea, Lufthansa and Air Serbia, which will fly to 2 new destinations: Marseille and Belgrade, and also one of the world's largest charter carriers - TUI Group arrives at Rijeka. The TUI Group is the world's most significant tourist group, which has 6 air carriers and 9 tour operators flying to over 150 destinations worldwide. TUI will connect Rijeka with London Gatwick with B737-800 aircraft with 189 seats in the period from 23.5.2019. until 17.10.2019. every Thursday. Volotea is one of the most significant low-cost airline companies which will also fly to Rijeka in 2019. connecting it with French Marseille in the period from 5.6.2019.until 2.10.2019. every Wednesday. 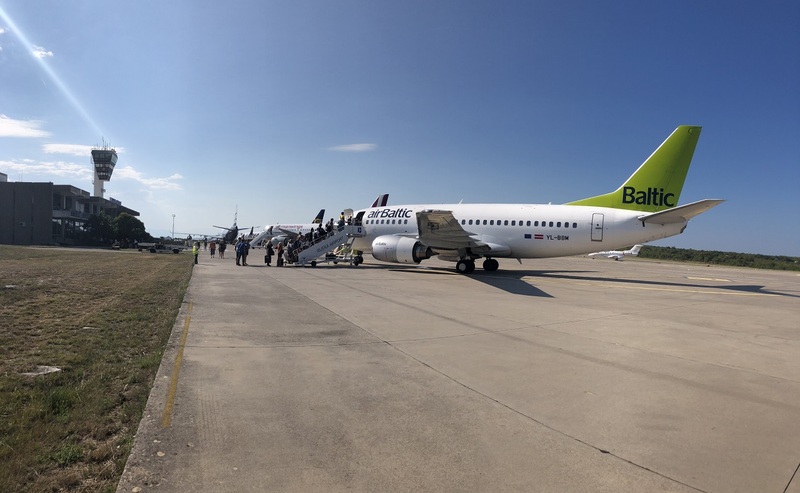 This scheduled route is of utmost importance for our region as it represents a sort of precedent for the Rijeka Airport as the first regular line for France in recent history after last year's charter route for Paris. Besides the aforementioned 2 air carriers, it is certainly of great importance and confirmation of the arrival of the renowned Lufthansa at the Rijeka Airport in the summer season of 2019, since the mentioned airline is the largest and most important European air carrier with over 200 destinations worldwide and has one of the largest fleets in the world. Lufthansa will fly on a regular basis for Munich, every Saturday in the period from 25.5.2019 by the end of October 2019.Along with the mentioned air carriers, the arrival of the fourth new air carrier, Air Serbia, is also confirmed. Air Serbia is a Serbian national airline flying to a total of 49 destinations in Europe and the Mediterranean, but has direct lines to the Middle East and North America, and offers Etihad Airways direct flights to international destinations in Asia, Australia and Africa. Rijeka is also on their destination map from this season. Direct Rijeka-Belgrade route will be operated with ATR Aircrafts with capacity of 66 seats and A319 with capacity of 144 seats every Tuesday and Friday in the period from 04.06. until 25.10.2019. 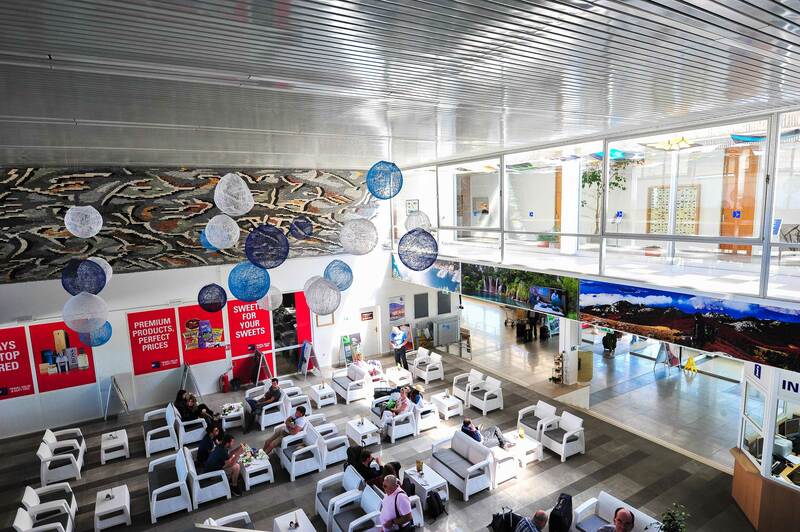 It is also confirmed that this route will continue to operate in the winter, meaning that there will be a direct air link between Rijeka and Belgrade throughout the whole year. The introduction of the regular Rijeka-Belgrade line represents a very significant step forward for our region, since it was introduced after almost 30 years, when it was operated in the former country twice a day. Apart from the new routes, also remained last year's new air carriers: Condor for Frankfurt and Transavia for Eindhoven, which significantly increased the number of flights by as much as 350% compared to last year, and starts with flights in April 2019. In July and August even 4 times a week. 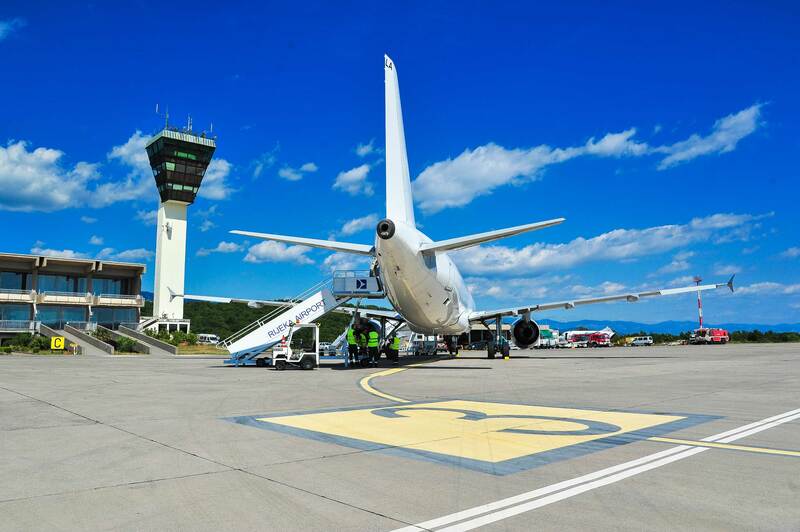 In accordance with the above mentioned increases in traffic, Rijeka Airport in 2019 expects increase in passenger traffic by approximately 10% compared to 2018, and the final turnover of over 200,000 passengers!